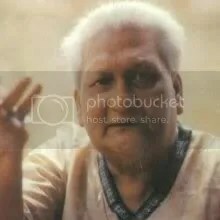 Ramkumar Chatterjee (Chattopadhyay) (1921-2009) was a famous singer from Bengal. He is best known for his unique Bengali tappa and puratoni gaan (old Bengali songs). 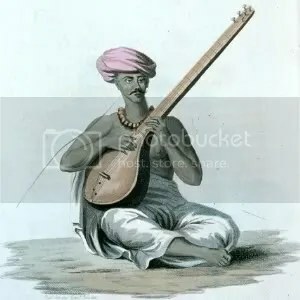 He also had a special place in singing in the baithaki gaan (songs sung at elite evening gatherings) prevalent during the ‘babu raj’ in old Bengal of the last century. He was very popular among the masses because of his unique signature parodies, which enthralled the audiences. He also composed music for two Bengali films, Streer Patra (1973) and Parikrama (1996). More songs by Ramkumar Chatterjee very soon. Believed by many as the finest female vocalist of her generation, Kishori Amonkar has been blessed with a naturally melodious voice. 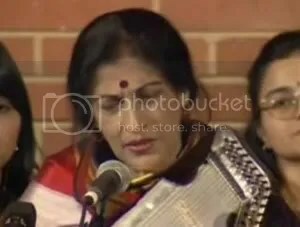 The distinguishing feature of her performance is the effortlessness with which she presents the ragas. 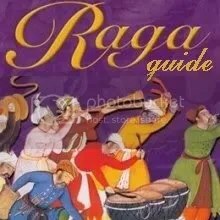 Her renderings keep intact the tradition of the Jaipur gharana without being tradition bound, thus winning the acclaim of purists as well as laymen. 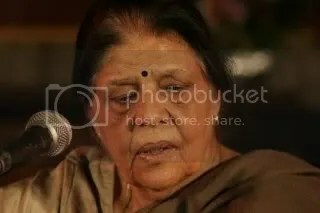 Kishori Amonkar’s mother, the illustrious Mogubai Kurdekar, told her once: “Sing for the nature and everything will respond to you.” How true were those words. Birds, animals, trees, the grass and even the sun seem to reciprocate when Kishori Amonkar sings.